Reblogged this on M&R by Justine Emma Mann. Congratulations, should be a big seller Kay C.
Outstanding! Can’t wait to read! Congratulations on the book. 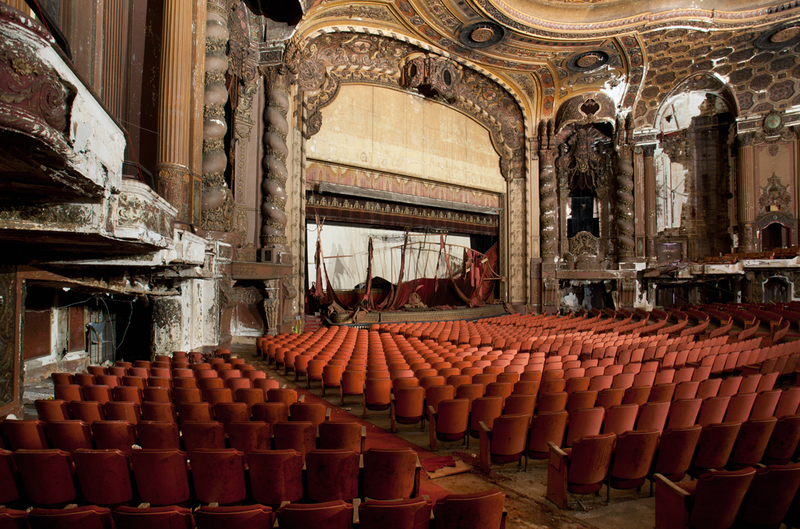 When we lived in Brooklyn I remember driving by the theatre with my husband more than once and lamenting it’s condition. There are too many places like that here that have been bulldozed over. Thrilled that someone finally recognizes the value of restoring it. Matt…when and where can I pick up my SIGNED copy? I am sure that it will be a treasure in my library. Congrats! 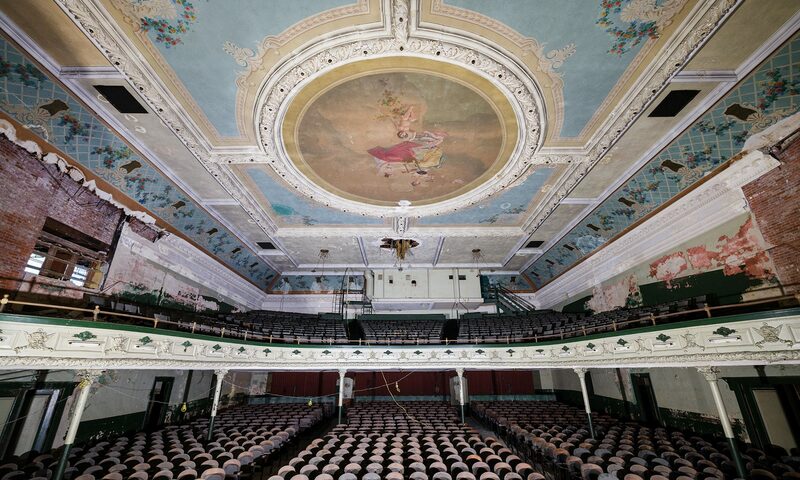 It’s so exciting that you will be a published author and be able to chronicle the rebirth of this gorgeous theater. Congratulations Matt- what a fantastic opportunity! Matt. I am very excited to hear about your book, and … that you are working with the THS. The Robert “Wonder” Morton theater pipe organ was great part of the theater’s history and understand it is going to be re-installed once the theater restoration is complete. Any update would be “WONDERFUL”! Hi Linda – All I’ve heard is that it’s being restored now, and will be installed at some point. I’m not sure when. We have purchased our tickets for the Grand Opening. I would love to be able to get a copy of your book when we are in Brooklyn. Will this be possible?? 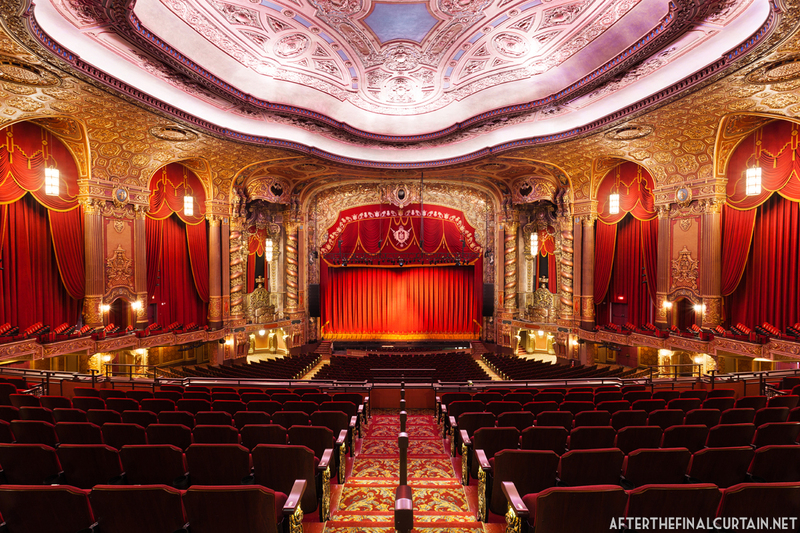 The book will not be released in time for the theater’s grand reopening as I’m including that in the book. It will be available to purchase on Amazon and this site as soon as it’s released. Thank you. I will certainly purchase when available.